Schematic drawing of the vessel connections of the transplanted uterus Credit@thelancet. The newborn baby just after birth Credit@thelancet. 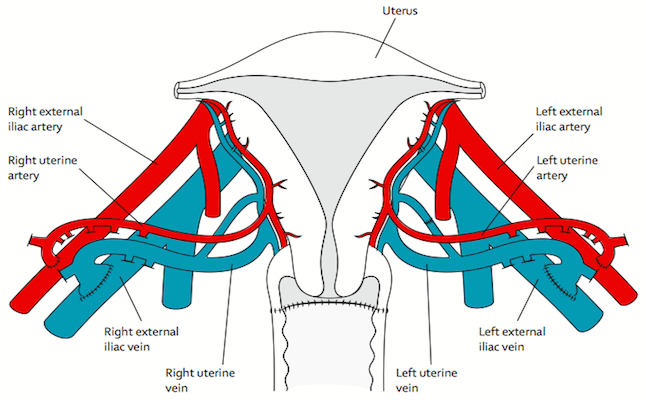 Schematic drawing of the vessel connections of the transplanted uterus. Credit@thelancet.